Preheat oven to 325. 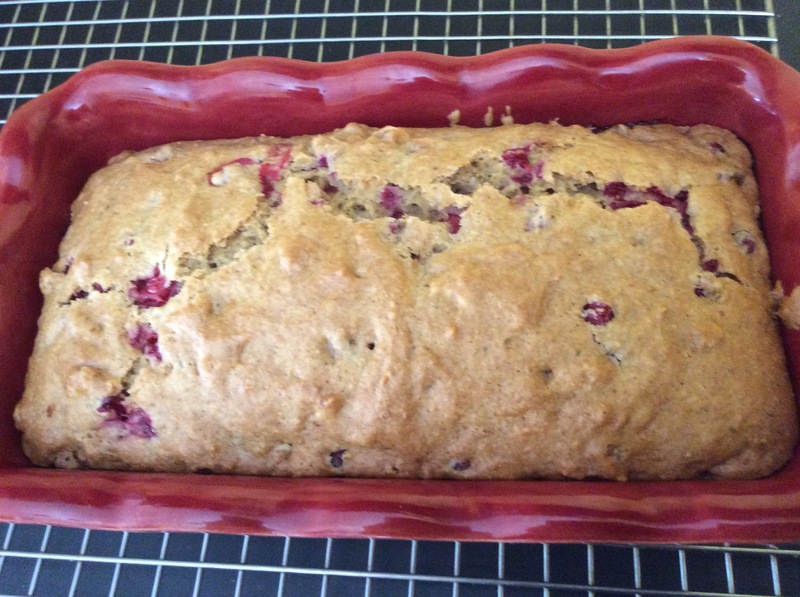 Lightly grease 9 X 5-inch loaf pan. Mix together milk, juice, oil, sugar, vanilla. Add flour, baking powder, baking soda, salt, and allspice. Mix until just smooth. Batter will be thicker than a normal cake batter. Fold in orange zest, red currants, and walnuts if using. Spoon into prepared loaf pan. Bake for about 1 hour. Let cool for 15 minutes before removing from pan. 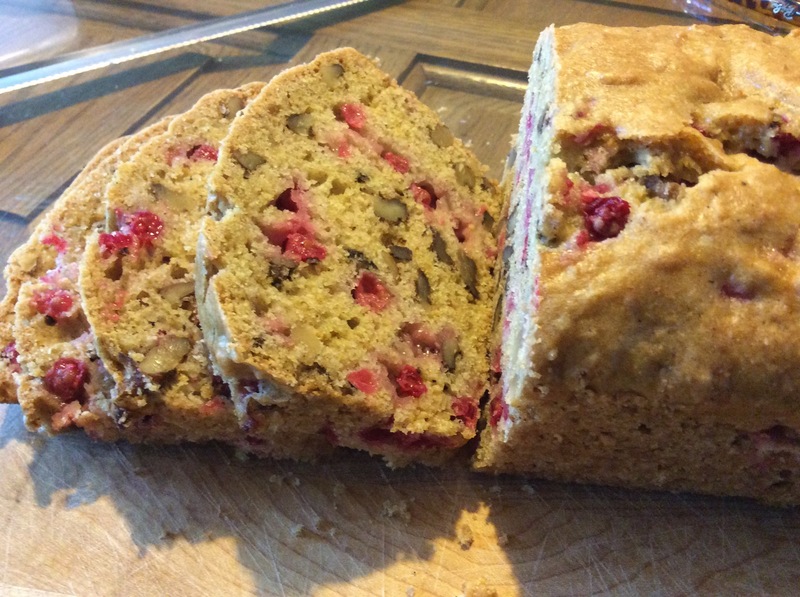 This entry was posted in Member Stories, Recipes and tagged bread, orange bread, red currant, vegan, veganomicon by Jennifer Moore. Bookmark the permalink.